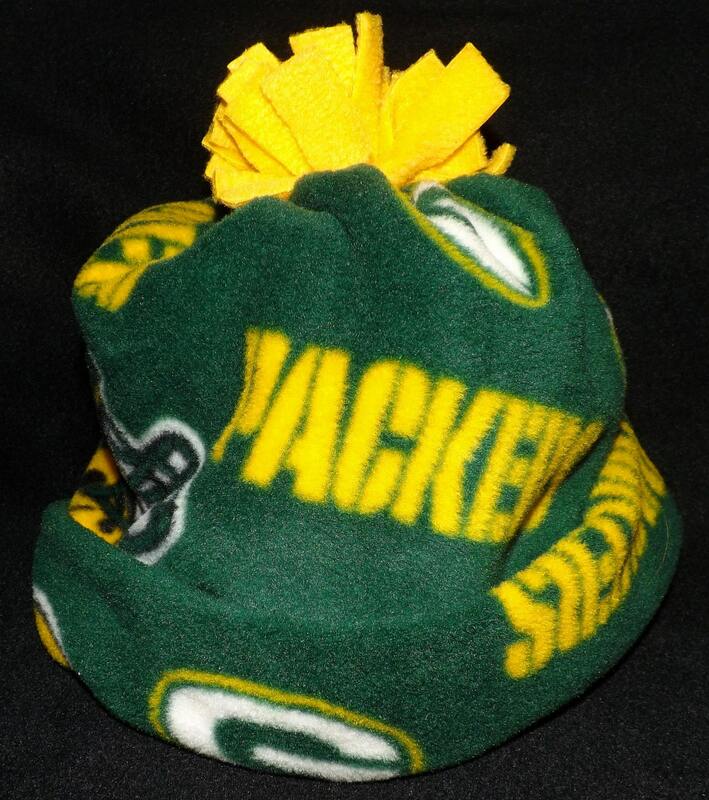 Green Bay Packers hats. I have 2 large hats at this time. If you would like a different size send me a message and I will make one for you. Logo placement will vary as you can see in the last photo.